| Outstanding quality, reasonable price. Competitive rates and flexible business arrangements that will save you time. Simplify your work. The following are the general rates for translation and interpreting services in Madrid. If your company has special needs, due to its volume or workflow, we have a specific department that will work with you to negotiate an agreement that meets your requirements. Do not hesitate to contact us and explain your project to us. Volume discounts starting at 10,000 words. in case of urgency, edition or any specific difficulty. *Language combinations that do not have Spanish as their source/target will be charged at the highest rate between the two selected languages. Source or target language Dutch, Swedish, Norwegian, Danish or Spanish: 0.13 € per word. Source or target language: Arabic, Chinese, Japanese, Russian, etc. : 0.16 € per word. English, French, German, Italian, Portuguese or Spanish. Availability of technical equipment (optional). At Traducciones Open S.L. we focus on the customer and adjust to their needs and requirements. For this reason, we work both through one-off projects and through more extensive cooperation agreements. These agreements are designed to meet the needs of customers/groups with high volume of translations (regardless of the language), by signing flexible cooperation agreements tailored to their needs, both in terms of processes and costs. 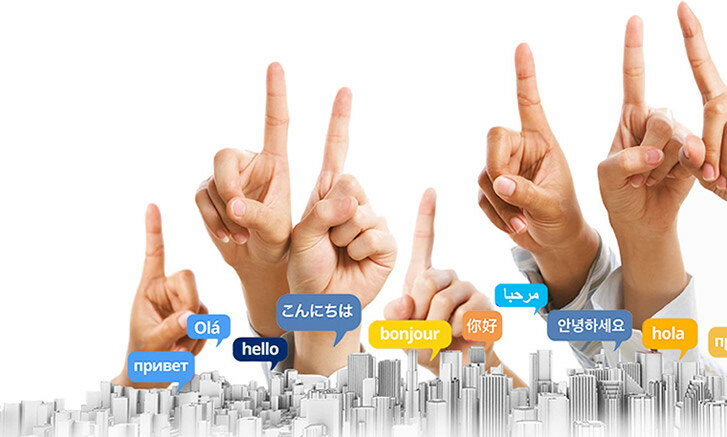 If your company has a high volume of translations, do not hesitate to contact us and ask for a meeting to establish a business agreement in order to solve your translation requirements in a global and centralized approach.